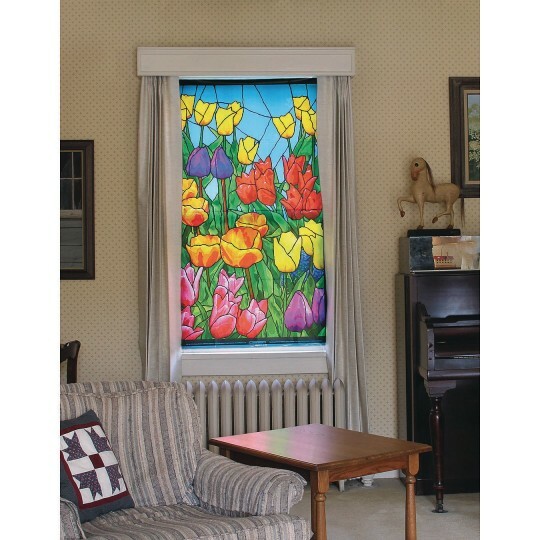 Backlit plastic WOWindow posters create an amazing effect that “lights up” with just the use of household lamps. 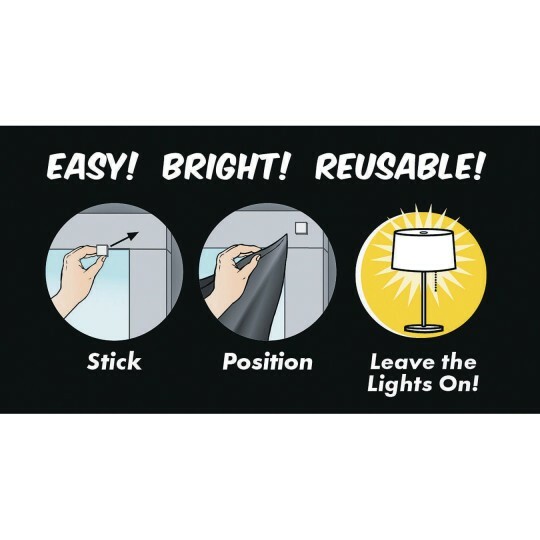 Simply stick the included removable adhesive squares to the inside window frame and attach your poster in as little as 30 seconds. 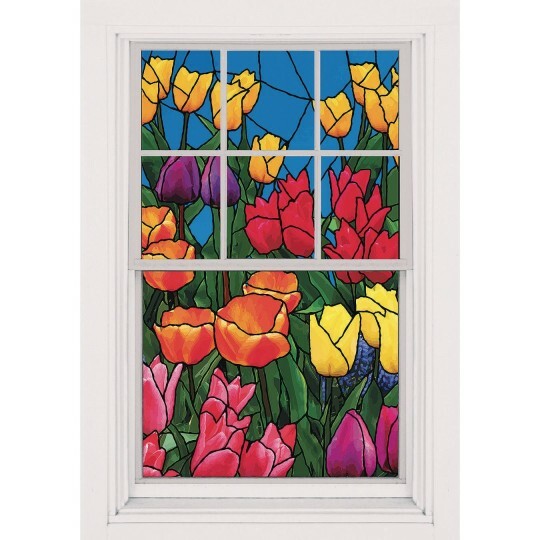 Made for big to small windows alike, simply trim to fit your window frame! 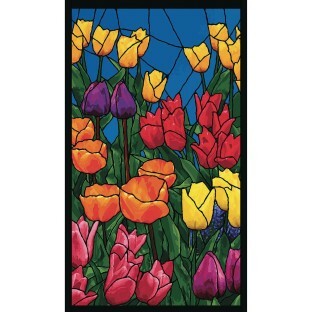 Best yet, they can be reused year after year because of our light-fast inks and durable plastic film. Think of the possibilities...they offer privacy, color, environment enhancement, temporary shade, and so much more! Proudly made in the USA.